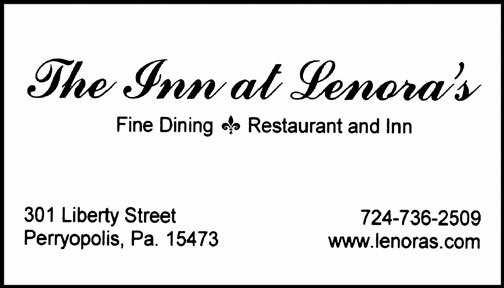 Saturday, July 30, 2016, at The Stone House Restaurant and Inn in Farmington, Pa.
See the full-sized photo here. Update: Chuck and Leonard Lynch have provided information about this photograph. See the this page. The Karolcik building was constructed in 1921, so the photo dates from sometime after that. cannot reproduce such material on this site. A Link to a Web Page about the Layton Bridge—Thanks to Richard Clem. 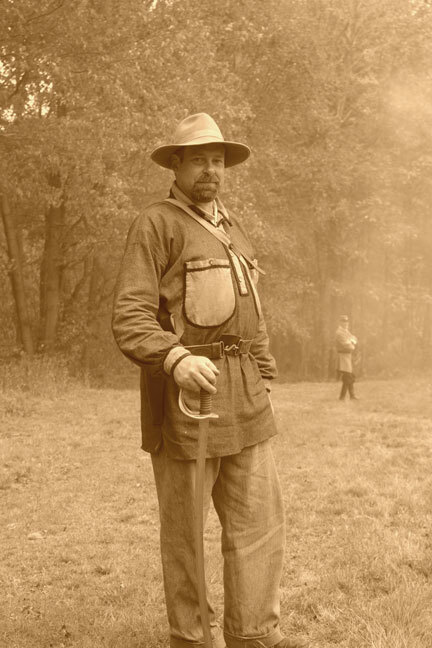 Mike Donaldsons Mon Valley History and Genealogy Site. The Smock Historical Society operates a very nice museum. 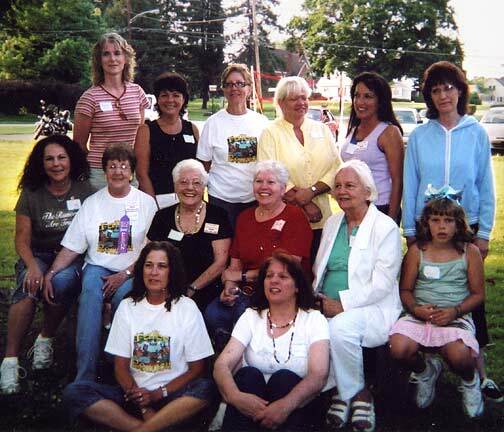 • The Dynamic PLTHS Class of ’57 held its 55th reunion on June 30, 2012. Photo here. 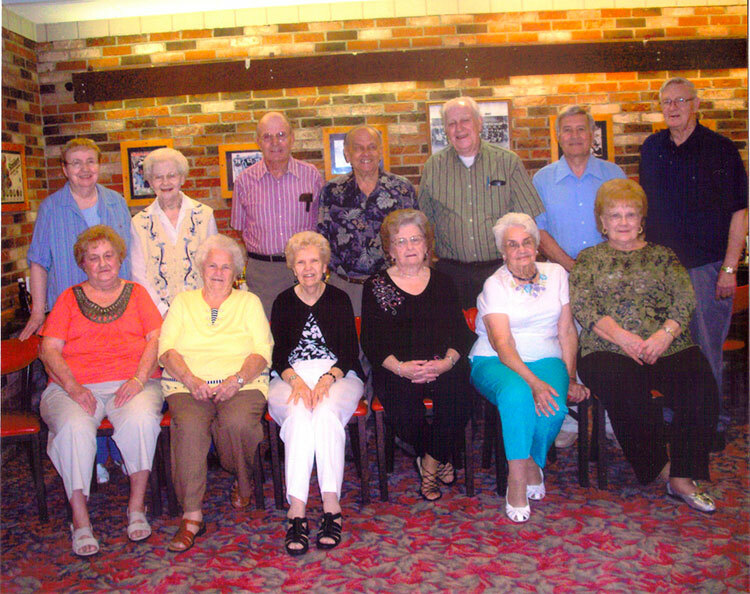 • A Photo of the previous PLTHS Class of ’57 Reunion is here. 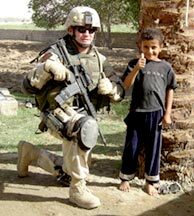 This page honors both active-duty military personnel and those who have served in recent years. Please see the Veterans’ Page as well. 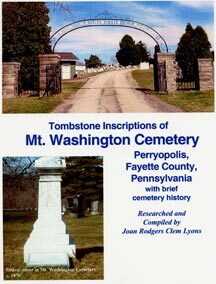 Rich Giecek writes in the Perryopolis Yahoo Group (Join at http://groups.yahoo.com/group/perryopolis/) “I am doing genealogy research on the Hanam family from Fayette County, PA and hope someone can help me. Chuck Lynch, a member of the Perryopolis Yahoo Group, jumped in and provided a copy of a page from one of the year books. Rich welcomes other information as well, so if you can help , please visit the Yahoo group (and join if you're not a member!) or e-mail the webmaster. Jim Hill also wrote in the Yahoo Group: "...looking for any info I could get on my father who was born and raised around Perryopolis. His name was John William Hill, he sometime went by the name of Bill Hill, I understand that his brother, Lee Hill, passed away some time ago and I have yet to be able to get in touch with any one of his kids. My name is James Hill and I am trying to find any old stories or old photos of my dad and his family. Gloria Rowley writes from the State of Maine: “I have recently been interested in finding out more about my family, where they lived, etc. My dad's folks, Archie and Mary Burns Rowley raised seven children in Star Junction. I don't even know if the house they lived in still exists. 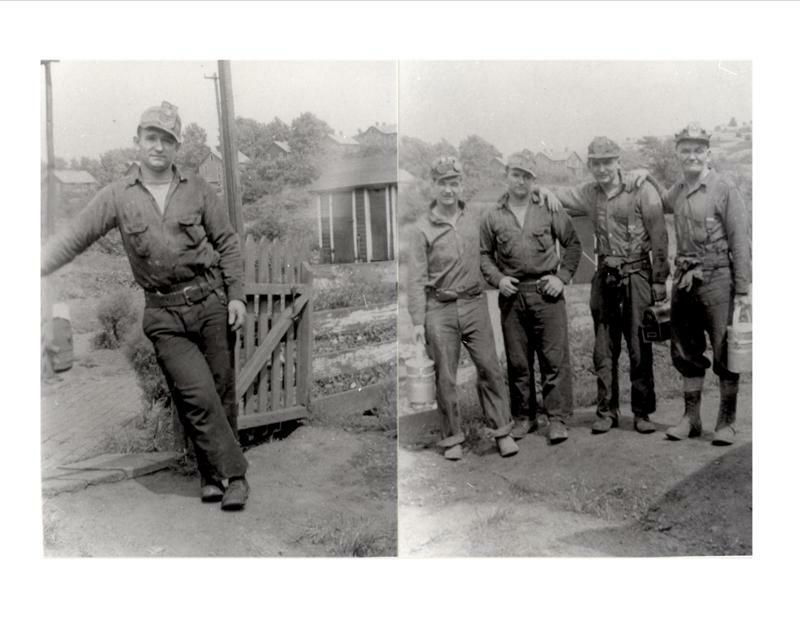 Archie was a coal miner, as most of his boys were. Several years ago I was corresponding with one of the McClellans, who lived next door to them back then, but we lost touch. She sent me a photocopy of a miners crew with my grandfather and one of my uncles in it and said she had copied it from one of the centennial publications. I would be interested in any history, or someone who knew any of them that may want to correspond. Can you help me?” Please e-mail gd36@tdstelme.net if you can help. Karen Babyak was born and raised in Perryopolis and is a is a lifetime resident. She writes: “I graduated from Frazier H.S. in 2005 and I graduated from college with a degree in Archaeology in 2008. I not only love history but I love Perryopolis. I would like to collect the memories and history of Perryopolis and Star Junction into a (hopefully) comprehensive book. I was wondering if you would be able to post the following form onto the site. I am hoping to get some responses from people about their experiences with Perryopolis. By having these primary sources of information, I hope that I will be able to recreate for outsiders, what it means to be from Perryopolis and to inform them of the rich history in this small town. 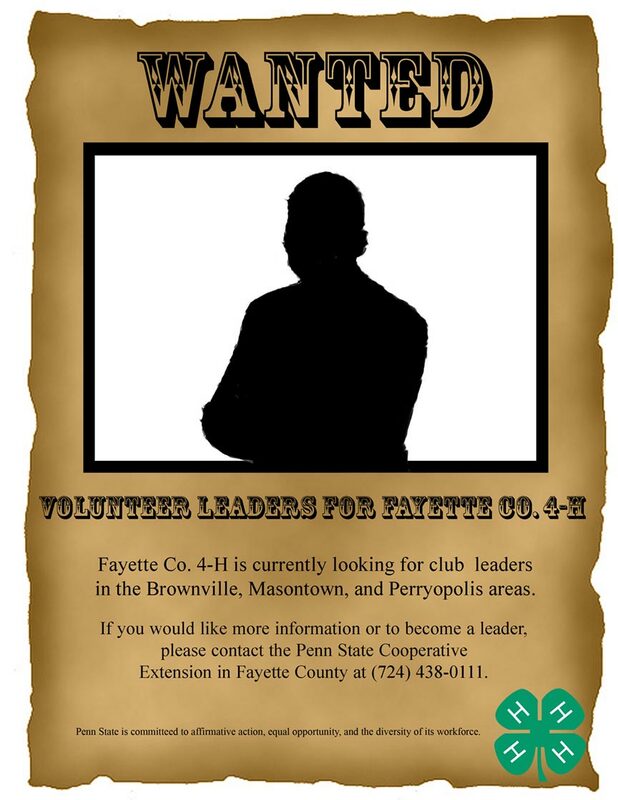 I would greatly appreciate your help. If you could maybe just have a link to this and a little blurb about my intent, I would greatly appreciate it. Also, I noticed that many of the historical notes on the site were provided by the webmaster so...fill out a form! I would love to learn more about what you know. (Webmaster's reply on what I know: not very much! I rely almost entirely on the knowledge and memories of others to fill in little details on this site. 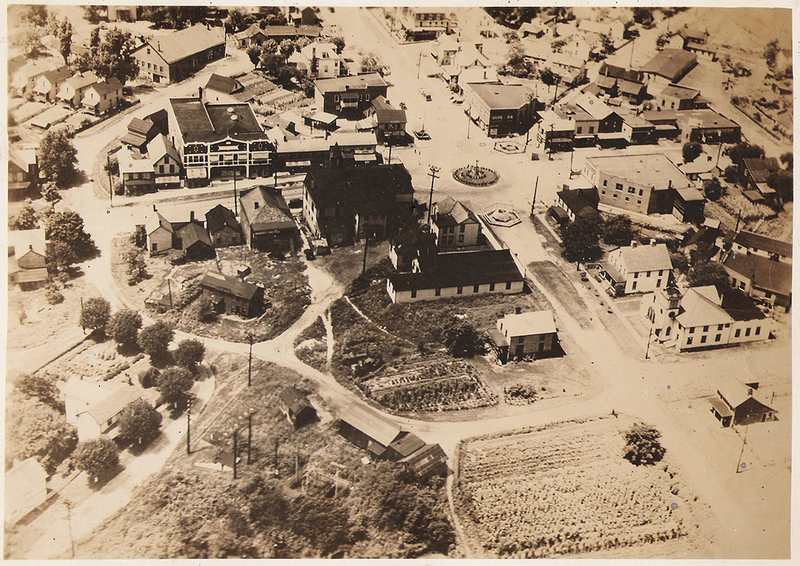 The people who have provided photos and information are too numerous to mention, but for historical information Robert C. Baughman of West Newton; Craig Martin; and Ruth Shields have been very helpful. In the case of historical and contemporary photographs the donors or photographers (if known) are identified with the photos. Please email Bill Gillis if you can help. If you missed this book when you were in town for Pioneer Days, please click here. wherever that person may reside. Use of the Perryopolis Yahoo Group is free, of course. Please go to http://www.groups.yahoo.com/group/perryopolis and join today! Have you seen the Classmates page? It’s one of the most popular pages on the site! Send us an e-mail and join now! How About the Popular Coal Mining Page? Pamela J. Simpson has contributed a poem to the Veterans’s Page. There is a lot to see on Perryopolis.com! Use the Table of Contents at the bottom of each page to find what you are looking for, or try the Large-type Site Index. You may also search the site using keywords. and your suggestions on how I can improve Perryopolis.com. Have a complaint? E-mail the webmaster directly. or join our Yahoo discussion group. The Webmaster will respect your privacy. Terms and Conditions for the Use of Perryopolis.com.  Wanted: Photographs, both historic and contemporary, to display on Perryopolis.com. Please E-mail the Webmaster. Especially desired: photos of Star Junction Elementary School.